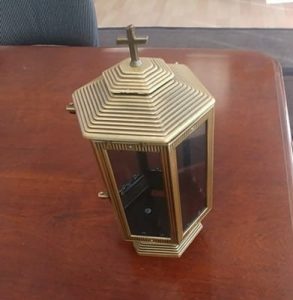 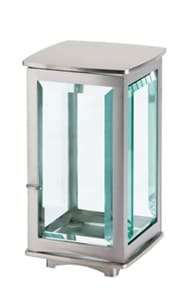 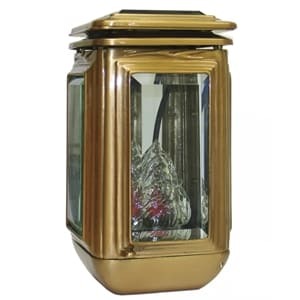 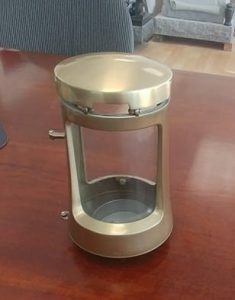 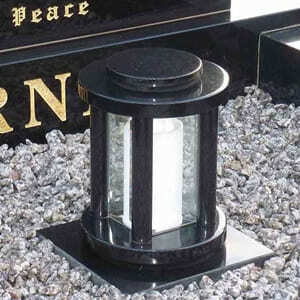 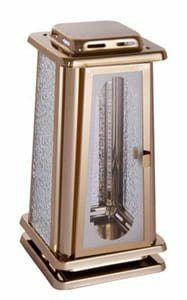 We at Brampton Monuments have a wide variety of Lanterns available to choose from. 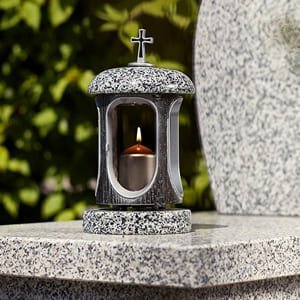 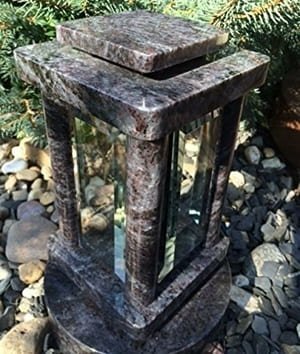 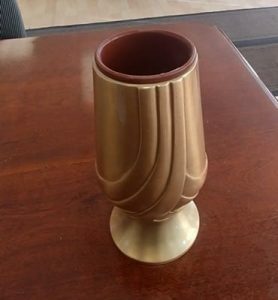 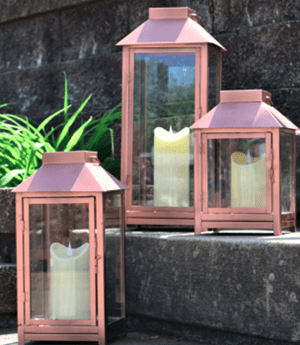 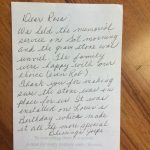 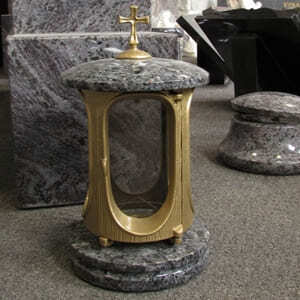 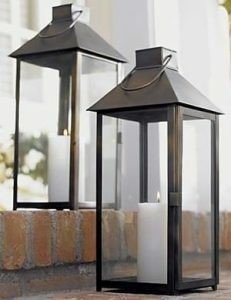 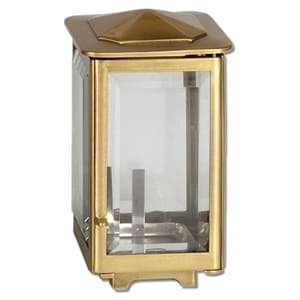 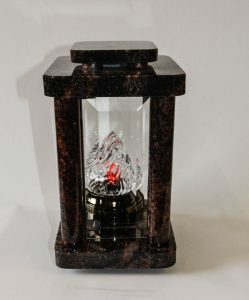 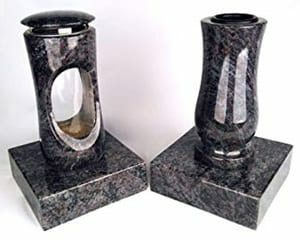 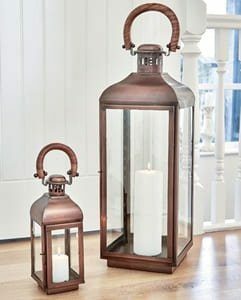 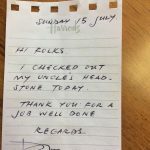 We provide both Stone Lanterns and Bronze Lanterns at a competitive price. 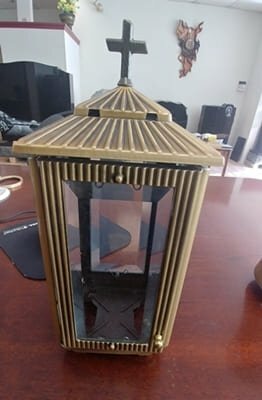 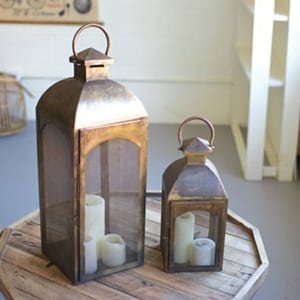 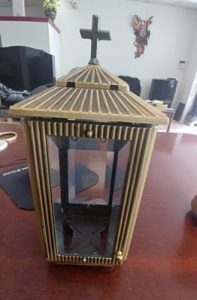 Prices of these Lanterns vary from product to product.